Wow. That's amazing- congrats! Graphs, photos, video GO! dyno graph and what were the testing parameters? AWD? FWD? CVT? 6MT? Gen 1 or Gen 2? if AWD, did you test in AWD mode or do some voodoo and unplug wheel speed sensors? If CVT, did you test in manual mode and what "gear"? numbers don't mean anything to me without documentation. Last edited by Swiftab; 01-17-2019 at 06:57 AM. unfortunately our image attachment system on the forum doesn't work quite right. Looks like you'll need to upload the dyno graph using a computer. In case you can't see it from before. Some how I am a bit thrown off as this could be ANY dyno chart. And it does not say WTQ or WHP or anything to indicate it's wheel HP. Hell, I'm almost 200whp (175 mustang awd dyno) with only my tune so say 250crank AWD CVT??? Yep the picture was uploaded from a mobile device and the forums can’t handle those uploads properly. That’s all I initially saw but browsing from a desktop the attachment doesn’t load. Yes I agree those numbers could be anything and although it does say max power, there are no units on the graph. There’s also no indication this was even a Juke. 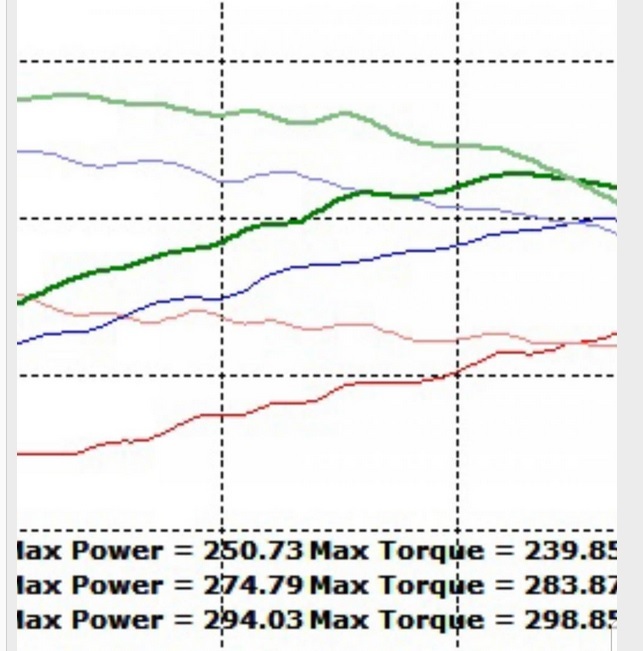 We don’t see the full rpm range, nor do we see the scale on the graph. We need the full unadulterated dyno graph before we can discuss. I’m calling bull and this thread will be closed unless documentation can be provided such as mods, tune, dyno parameters, and full graph can be provided. Don’t be a troll and don’t feed the trolls. Last edited by squirtbrnr; 01-17-2019 at 08:15 PM. Just baseline dynoed my RS 6mt, shocked! !